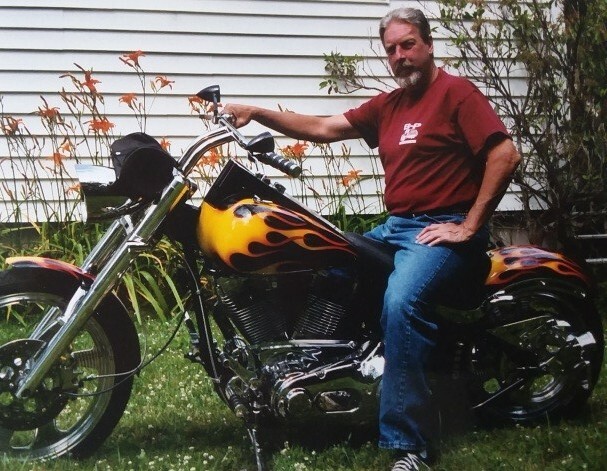 John L. ‘Buzzard’ Walsh, 64, of Hopedale and formerly of Southborough, died on Wednesday, May 30, 2018, after being stricken ill at his home. He was the son of the late Dorothy R. (Miller) Walsh. Buzzard was a 1972 graduate of Marlborough Trade School where he learned auto body and welding. John worked as a welder in waste management for B-P Company of Ashland for many years. He was a motorcycle and gun enthusiast, and was a long time member of the Fayville Athletic Association. He is survived by his brother, Gerry R. Walsh of Dover, NH; 2 cousins, Nancy Paluch and her husband Jerry, and their daughter Brittany of Naples, FL; Deborah Conrad and her husband Lee and their children, Ryan and Kevin and his wife Lauren all of East Bridgewater. Visiting hours will be held on Thursday, June 7, from 4 to 7 pm at Morris Southborough Funeral Home, 40 Main Street, Southborough.